It's safe to say that we're pretty proud of our South Manchester village, Cheadle, it's home to so many great restaurants like the Indian Tiffin Room and Yara, without forgetting about the very adorable Lebanese restaurant Jas Jas Jas (their food isn't always the prettiest but you can guarantee it's the most delicious, plus the owners are the happiest, sweetest people!). 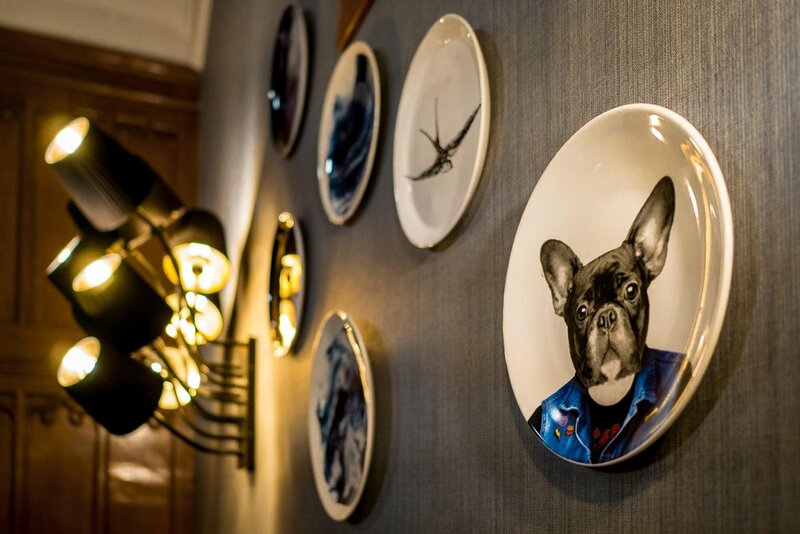 If you head a bit further than the high street you can discover Oddfellows On The Park, a brilliantly charming boutique hotel that's regularly home to celebrities visiting Manchester and wanting a bit of a secret hideaway. It's also a beautiful wedding venue, spa getaway and fine dining retreat. 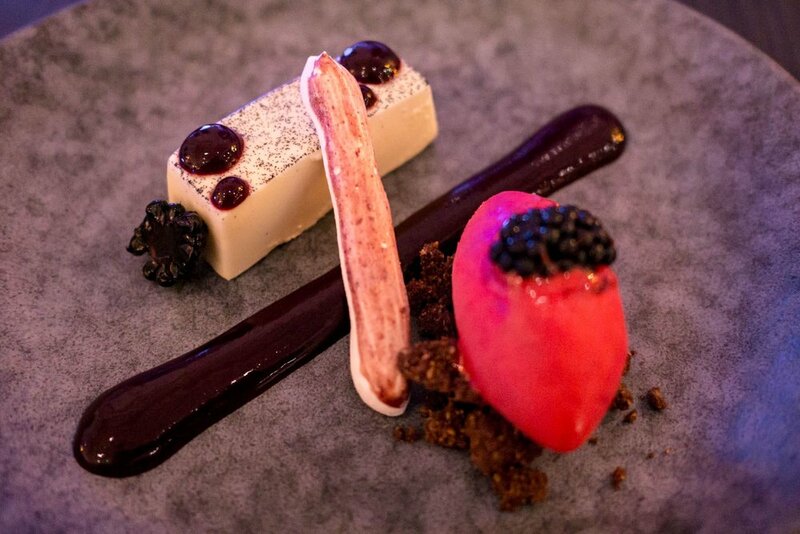 We recently stopped by on a sunny Friday evening to try their aptly named Taste Of Everything tasting menu, a 5 course menu with pre-deserts and entrees for £55 a person in the restaurant. Personally we're massive fans of tasting menus and the idea that this one was only 5 minutes away from our front door already had us in high spirits. Upon arrival we were given the opportunity to have drinks in the bar as they build in extra time to allow you to do so, never ones to turn down gin we headed straight to the bar and then spent forever choosing between their massive selection. 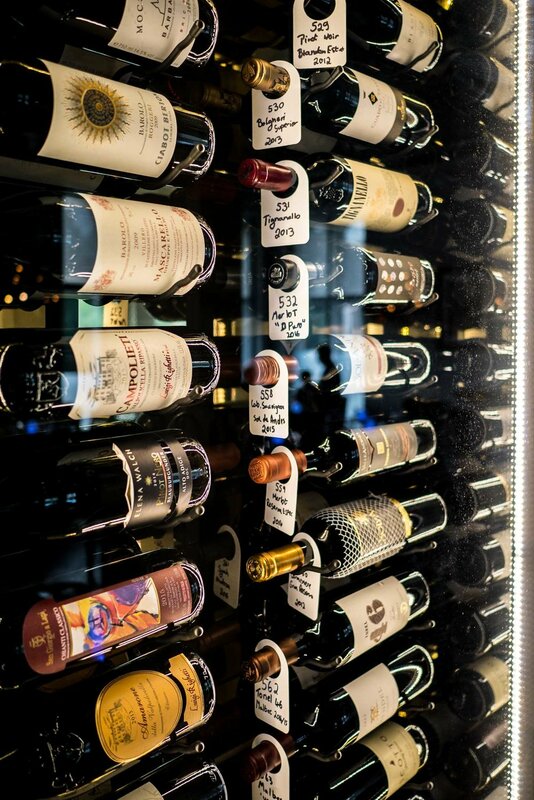 They have an equally impressive wine selection too with huge wine fridges taking over almost a full wall in the restaurant. You can do a Wine Flight to accompany the taster menu and it's a very reasonable £35 a head however we decided to stick to what we know we love. We picked out a bottle of Argentinian Malbec and pondered what delights we'd be eating that evening. As with all tasting menus the menu changes regularly but the dishes we sampled on the night were all so delicately plated and full of flavour. Stand outs for us had to be the Isle of Wight tomatoes with goats cheese and black olive ma combination that would work anywhere but was really elevated with the techniques, the dehydrated olives added so much texture and depth to the dish whilst the avocado paste & creamy goats cheese adding a rich contrast to the fresh tomatoes. The stone bass, scorched onions, bacon, baby artichoke and cider was up there as one of our favourite dishes too, the delicate perfectly cooked fish paired with the smoky bacon pieces was heavenly and just our type of dish! We took around 3 hours from initial drinks to the last course making the evening very relaxed and luxurious taking the time to really enjoy each course as it should be. 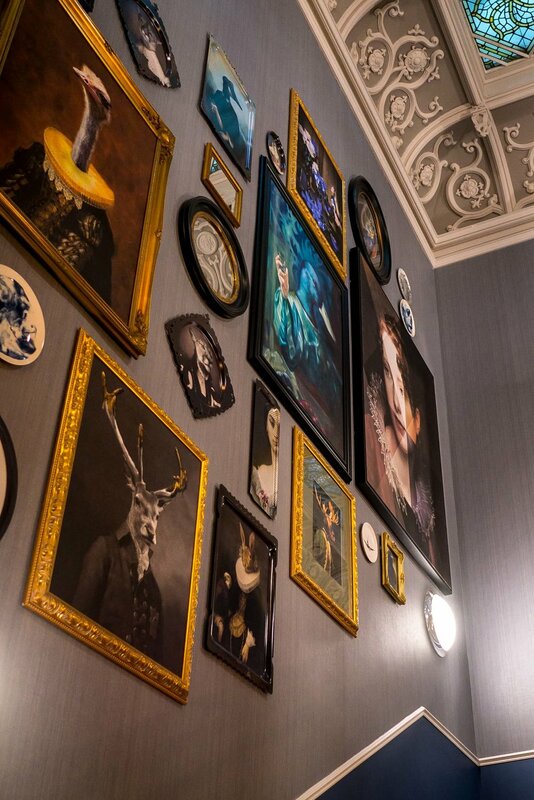 We thoroughly enjoyed our visit and will certainly be returning for special occasions!